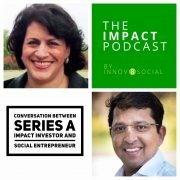 What does a conversation about Series A funding sound like between an impact funder and founder? What stage does a social entrepreneur typically have to be in to seek in the range of $1M in funding? What are the key criteria an impact investor may be looking for to continue the conversation? How important is fit when looking for funding? If you have ever wondered these questions as you contemplate and progress social impact initiatives, this podcast episode was designed for you. 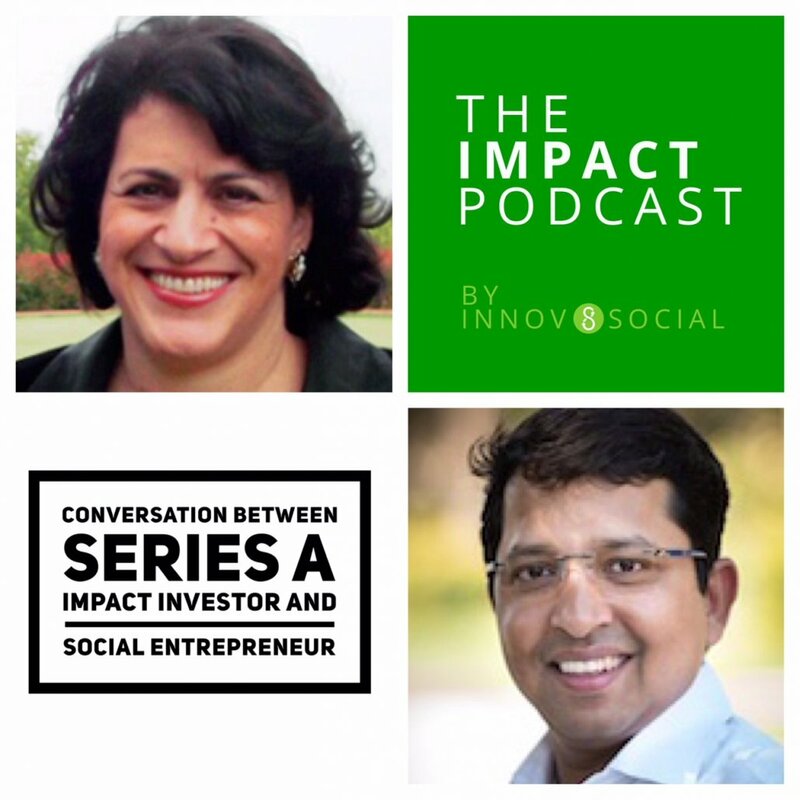 Tune in to hear Julie Abrams, long time impact investor and co-founder of a new fund, Luminar Brasil converse with Sujay Santra, founder and CEO of social enterprise iKure. The conversation, captured at Opportunity Collaboration, provides critical insight to learn more about what impact investors are ‘screening for’ and how social entrepreneurs can focus on the right investors. You can find all of the episodes recorded at Opportunity Collaboration here. Julie is currently working on direct and fund investments in Brazil with Luminar Brasil, a high impact venture-style fund investing in scalable companies serving the base of the pyramid, emerging middle class, and the environment in Brazil. The fund targets market returns and measurable impact, with a long-range goal to address Brazil’s income inequality. She has worked and lived in Brazil, and is fluent in Portuguese. Julie is an impact investing pioneer with longstanding expertise and passion focused on deploying commercial investment capital for poverty elimination and needed goods, services, and resources in underserved markets globally, including over $US 360 million invested to date. She has served on impact investment committees for MicroBuild Fund and Calvert Impact Capital, and previously worked for PwC. Julie was a Fellow at the Lauder Institute, where she earned an MBA from Wharton, and an MA from University of Pennsylvania. Realizing that there will never be sufficient doctors to treat patients in India individually, Sujay is completely changing the healthcare system from an individualized curative model to a community-based preventive healthcare system to ensure the holistic well-being of communities. He is doing this through ICT for low-cost diagnosis and data analysis of a community’s health indicators, and implementing behavior change programs for the communities in partnership with academic institutions, locals NGOs and businesses. Sujay founded iKure to address “last mile” health care. It is a unique social enterprise with the mission to provide affordable, accessible, and quality primary health care services to the rural population of India. He was selected as an Ashoka Fellow for his ongoing work in creating initiatives to provide healthcare to millions. As part of our series of podcast episodes recorded live from Opportunity Collaboration in Ixtapa Mexico, this was a special episode with lifelong social justice advocate, social entrepreneur, and new author, Jonathan Lewis. Amid the setting of a bustling breakfast hall, I had a chance to catch up with the founder of Opportunity Collaboration himself to learn more about his work, book, and the impetus behind founding “OC”. 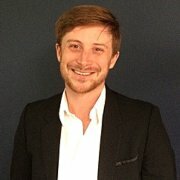 By way of introduction, Jonathan is the author of The Unfinished Social Entrepreneur and Founder of MCE Social Capital, an innovative social venture that leverages $110 million of private capital to finance tiny business loans to deeply impoverished people, mostly women, in 33 countries in the developing world. He is also Founder and President of the Opportunity Collaboration, an annual strategic business retreat for 450 senior level anti-poverty leaders from around the globe. In addition, Jonathan is the co-founder of Copia Global, an Amazon-like consumer catalog serving the base of the economic pyramid in Kenya. In addition, he is a Trustee of the Swift Foundation. Jonathan also serves as a General Partner of Dev Equity, a social impact investment fund in Latin America. 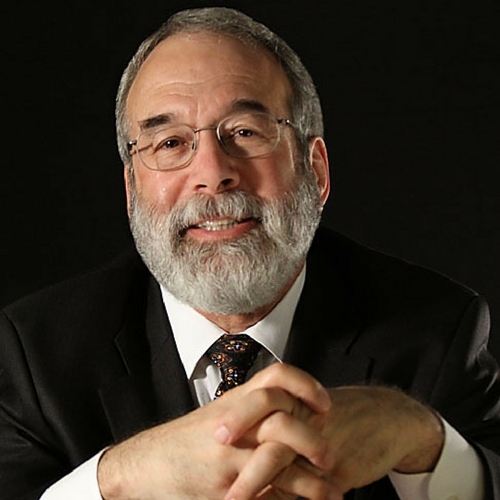 Jonathan has taught social entrepreneurship at New York University, the University of California (Berkeley) and lectured at universities around the world. He is a recipient of the Social Venture Network Innovation Award and a regular HuffPost Contributor. Learn more about the individuals and organizations featured in this episode. There are a few precious venues in which social entrepreneurs and impact investors can effortlessly mingle and connect. Conferences can be one of these special venues. In theory, it seems like the perfect thing to excitedly approach a potential investor with a pitch, deck, and ask. However, in practice, social entrepreneurs are wise to set expectations and adapt their approach to the situation. In this episode–recorded live at Opportunity Collaboration in Ixtapa, Mexico– Antoine Cocle, who founded a capital advisory firm for social entrepreneurs looking to raise capital, shares his insight on how founders can make a good first impression and put their best foot forward. Antoine is the CEO and founder of Kaya Impacto, where he leads the growth of the company as well as the investment advisory services. Before founding Kaya, Antoine led SVX Mexico’s Venture Services and was the Managing Director and Co-Founder. Previously, Antoine consulted for a Mexican High Net Worth family helping them develop an impact investment thesis and was Director of Entrepreneur Services at Agora Partnerships, where he managed the accelerator and the Capital Advisory Services area. Before dedicating himself to fostering social entrepreneurship, he was working in the financial sector, at AXA and JPMorgan. Antoine has a Master’s in Public Administration from Columbia University and a Master in Business Engineering from the Solvay Business School (Belgium). This episode is part of a series recorded at Opportunity Collaboration, a multi-day conference convened to bring together changemakers, funders, media, and academia to dive into sustainable solutions to poverty and furthering the social impact economy and landscape. 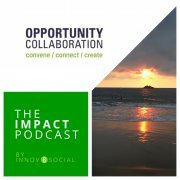 You can find the full Opportunity Collaboration series of The Impact Podcast here. This meta ‘how to podcast’ episode came from a few conversations about the challenges, inertia, and decision paralysis that content creators can face when considering launching a podcast. It was recorded and published live from Opportunity Collaboration 2017 in Ixtapa, Mexico. The episode features a candid conversation with award-winning radio, print, and photo journalist, Peter Aronson. We are are both joining OC this year as part of the Boehm Media Fellows program and we both come to podcasting from unique perspectives. Tune in to hear our candid conversation on how we podcast, do’s and don’t, the ‘why’ behind our work, and a few of the tools and equipment we have found helpful in producing, publishing, and distributing our podcasts. Peter Aronson is an award-winning journalist with a total of two decades of experience working in radio, print, online journalism and photography. His radio work has been featured on NPR, Marketplace and Voice of America. He has produced two 30-minute radio documentaries and has won national and regional awards for his work. He has reported from the mountains of Mexico and the Moskva River, from Microsoft headquarters and from call centers in India. He has traveled by canoe into the jungles of Nicaragua to report one story and climbed to a remote hilltop village in Nepal to report another. Peter speaks six languages, two of them fluently. He’s worked as a producer-editor for MSNBC.com and as a vice president in the corporate world — in India. Now he is focusing his energy on two things: drinking water for Mexicans, he is co-founder of Biluu, and photography. In the past year, my photographs have been exhibited at the Museo Soumaya, the Museo de la Ciudad de Querétaro, and in New York City. You can find Peter’s full bio, awards, and work here. Here are a few resources we mentioned in the podcast episode. These are not necessarily recommendations or endorsements, but came up in discussion.